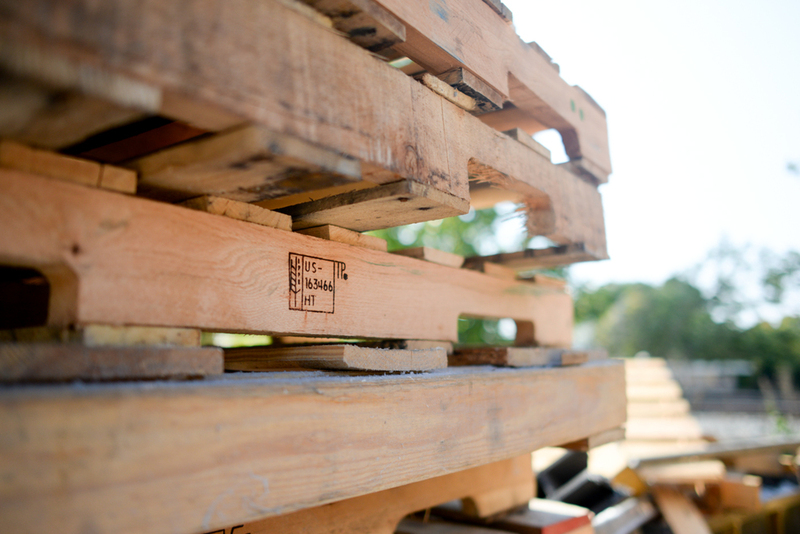 Formed in 1989, Orange Recycling Services Inc. is a full service commercial / industrial recycling company, operating primarily in central North Carolina. 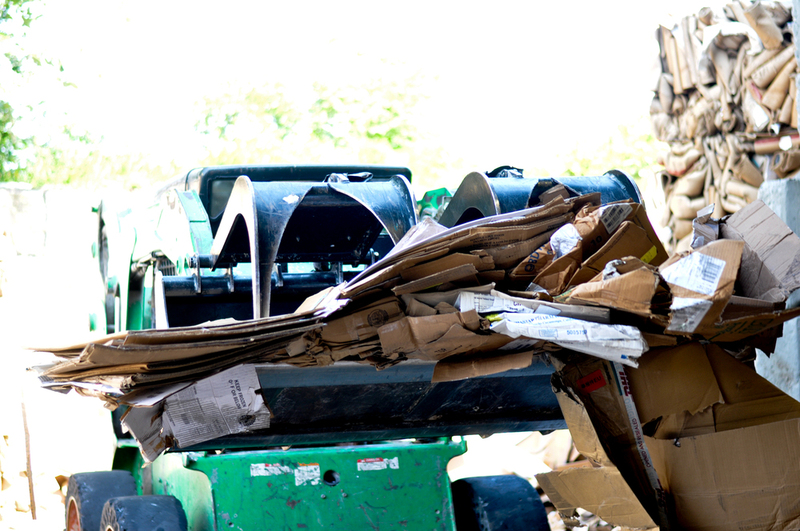 We address the rising problem of solid waste disposal faced by businesses today. Experience - We have been servicing and growing our customer base since 1989. Reputation - We have established a reputation by helping our customers identify problems and then providing the custom solutions and services that surpass their expectations. Expertise - With our three areas of expertise - shredding, recycling and waste hauling, we can be a one-stop shop for many of the customers we represent. Personnel - We are proud of our people and work hard to present a safe, flexible environment with good benefits and opportunities for growth.